Looking for a special gift for your favorite frequent flier? 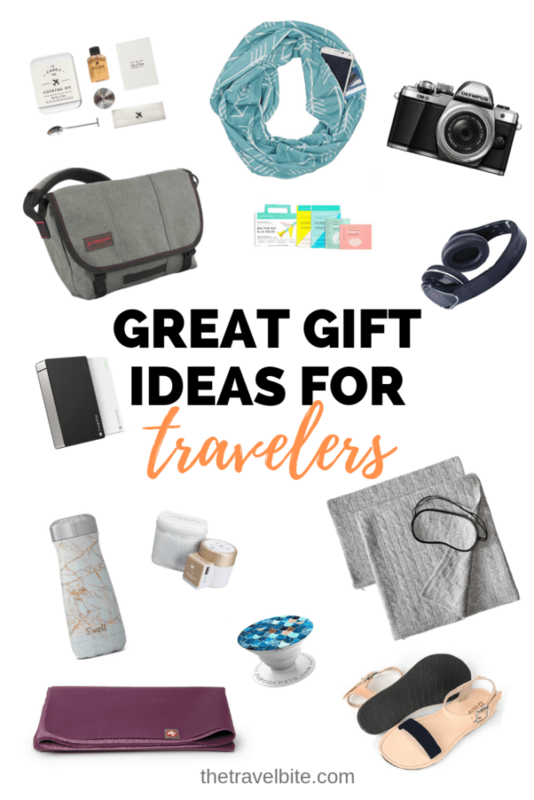 We have a great list of gift ideas for travelers, a compilation all of our favorite things outlined below and organized into easy categories to help you decide. From gift ideas for the Food Traveler, the Tech Savvy Traveler, the Stylish Traveler, and the Health Conscious Traveler. And the best part, most of these are available on Amazon Prime if you’ve been waiting until the last minute. These are all traveler-tested and traveler-approved. From what to wear, to packing essentials, and even a few luxury items I consider a must-have for a comfortable flight. Happy shopping! 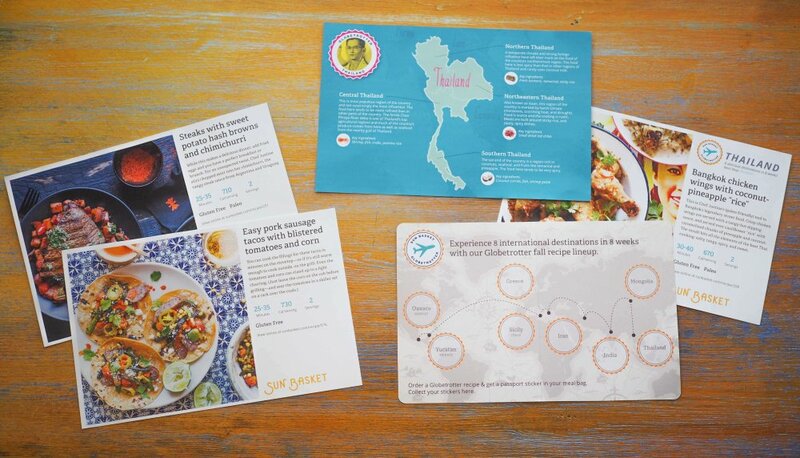 These are beautifully designed by my friend and fellow food enthusiast, Jodi with Legal Nomads. 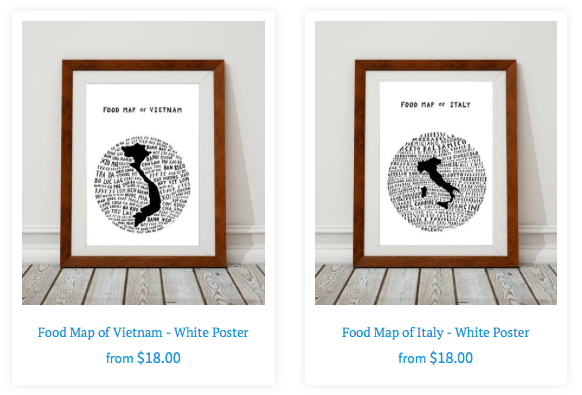 She has the most delicious countries enveloped with a list of foods they’re famous for in the shape of a globe. You can get them as prints, on a tote, and t-shirts too. 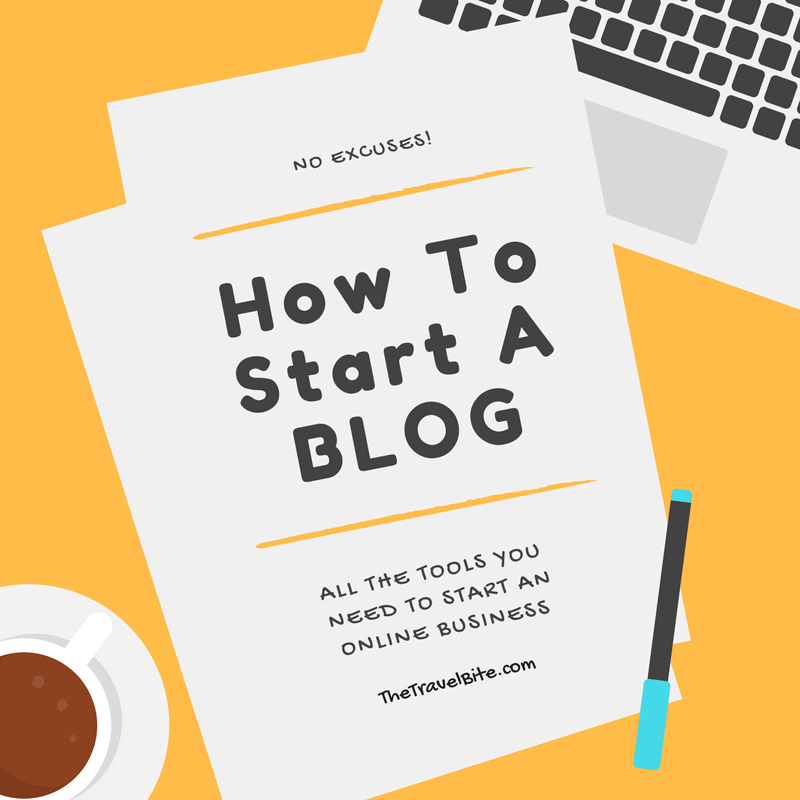 Use the code TBLOGS18 to get 15% off until December 31, 2018. This gorgeous book of photography and stories from National Geographic features 500 extraordinary places to eat around the globe. 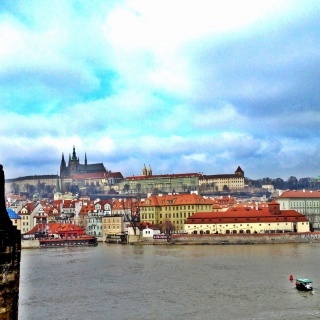 Truly a lifetime list of inspiring travel ideas and places to visit. For the food traveler who loves to cook, we absolutely love our Sunbasket subscription. I really look forward to the delivery of our weekly meal kit the way a kid looks forward to Christmas. Their Globetrotter Series is especially fun, complete with a passport and stickers to commemorate dining your way around the world. 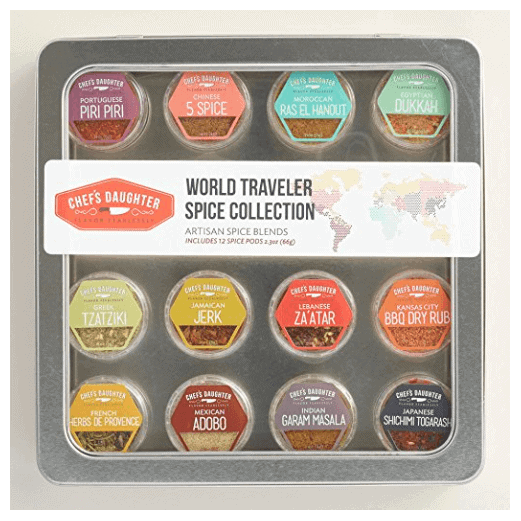 Another way to taste your way around the world would be with a travel spice kit. I love trying spices from different places, and this kit includes Portuguese peri-peri, Chinese five spice, Moroccan ras el hanout, French herbs de provence, Greek tzatzkiki, Jamaican jerk, Lebanse za’atar, Kansas City BBQ dry rub, Egyptian dukkah, Mexican adobo, Indian garam marsala, and Japanese shichimi togarashi. If you’re in the market for a great travel camera, than mirrorless is the way to go. They have all the functionality of a DSLR with half the weight, and great selection of lenses too. 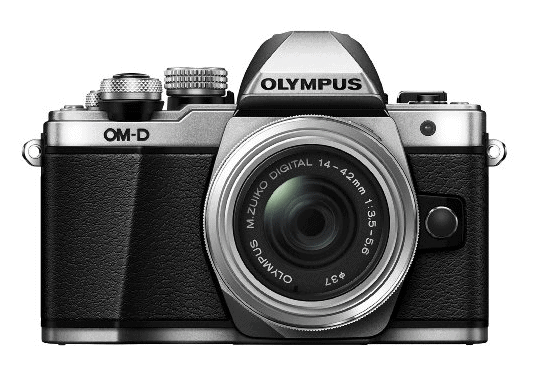 My personal favorite is the Olympus OM-D Series, but I have a complete review of all the best mirrorless cameras for travel. 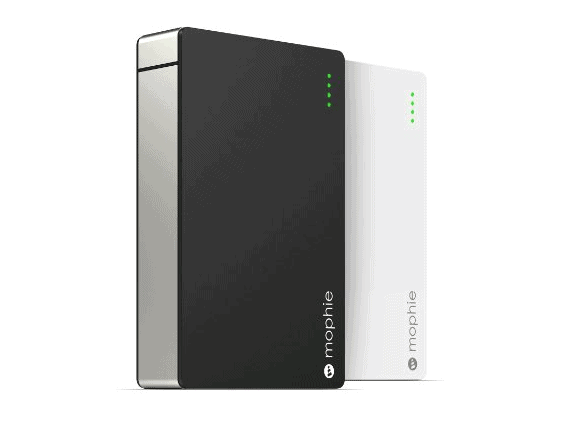 I wouldn’t be able to get work done or stay connected to home without my Mophie Powerstation. Yes, it seems more expensive than most, but that’s because it can charge up to two devices at once and it is good for at least 4 charges. What that means is that while you’re out all day galavanting around a new city or on a tour, you never have to look for an outlet to recharge your phone. This one will last you the whole day. 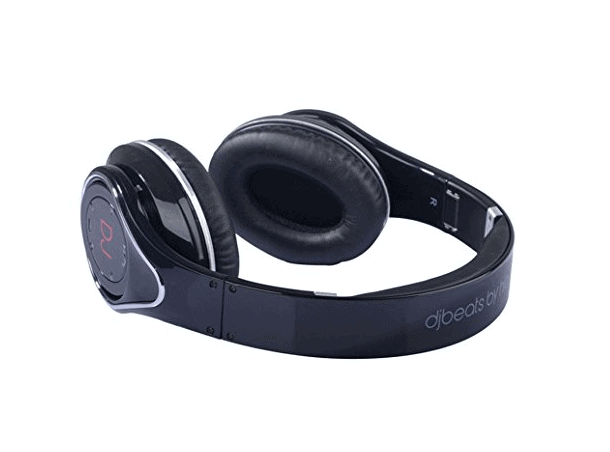 The only way to get some piece and quiet to sleep on a plane, or enjoy your favorite movie, is with noise canceling headphones. And now,they make them wireless! This will work great with your phone, iPod, or laptop. Thankfully, you can easily make these wired with the audio line-in so that you can use them with in-flight entertainment too. 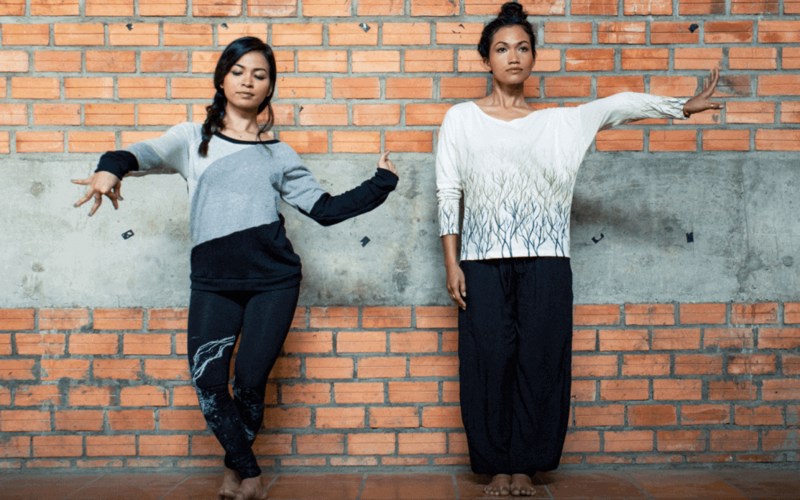 When it comes to travel, I tend to stick to earth tone colors as they’re easy to mix and match and earth-conscious fashion company, Tonle, has a beautiful selection of stylish, comfortable clothes made with fashion scraps so that the company is a zero-waste producer. I love their yoga-chic style as well as their story. Another fantastic fashion company with cause is Rebuild Globally and their shoe and accessories brand, Deux Mains. My friend, Julie Colombino, is on a mission to fight poverty through prosperity, providing business development, education and job training in Haiti. Their sandals and flip flops are made of up-cycling tires and locally sourced leather. My black leather Bel Nanm’s are the the softest, most comfortable shoes I own! 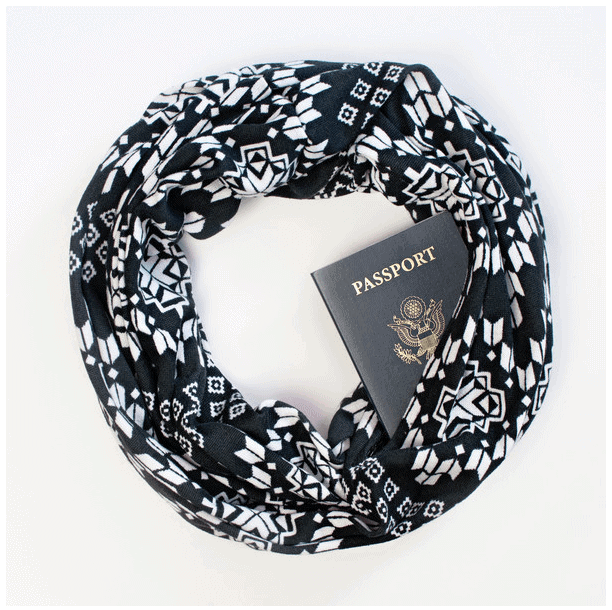 Speakeasy Travel Scarfs are hand-crafted with beautiful fabrics, plus they are every smart-travelers dream. There’s a hidden pocket inside where you can stash your passport and cash and no pickpocket will ever know. You can fall asleep on a plane or train with your valuables hidden safely around your neck and close to your heart. They’re handmade by my friend Bethany and she collects fun fabrics from around the world, so they’re definitely travel-inspired. 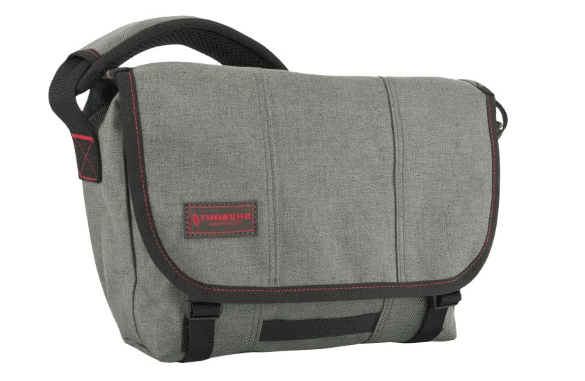 When it comes to a travel carry-on or daypack, Pete and I both love Timbuk2 messenger bags. Originally designed for bike messengers in San Francisco, they’re virtually indestructible. 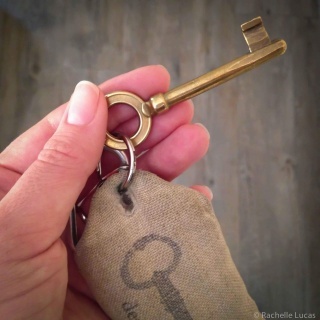 What I love about them is all the thought they put into organizing pockets on the inside which makes it easy to find what you need when you’re on the go. They come in all sorts of colors, so you can easily find a his and hers in this selection. A t-shirt and leggings are pretty much my travel uniform when navigating long travel days and airports. And these cute travel tees designed by my friends and fellow bloggers Kate and Cailin have fun expressions that are on every traveler’s mind. They have several designs, for both men and women. 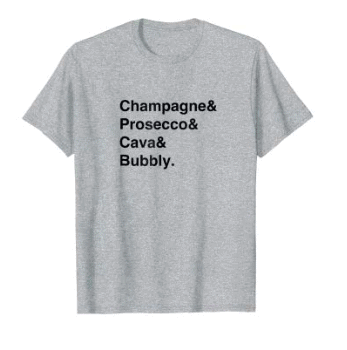 But my favorite, of course, is the bubbly tee. For a yogi, or someone even just starting their yoga practice, it just got a whole lot easier to take your mat with you when traveling. This travel yoga mat folds up and easily fits in your carry on. So now you can do yoga in your hotel room, or any gorgeous landscape you come upon during your travels. We all like to feel cozy in-flight, but there’s also something comforting about having your own blanket and eye-mask in hotels too. 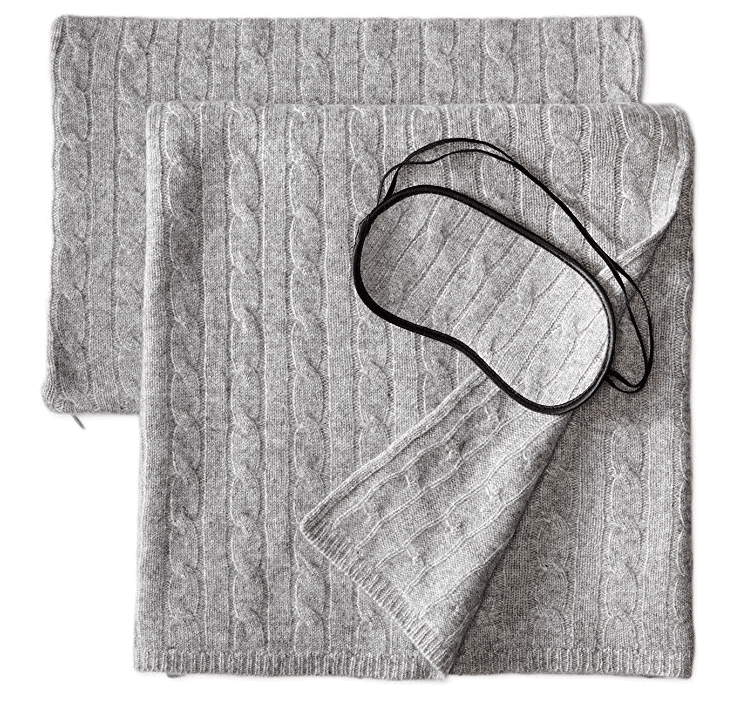 You can create your own cozy sleep ritual to combat jet lag with this cashmere travel set that includes a pillow case, blanket, and eye-mask. 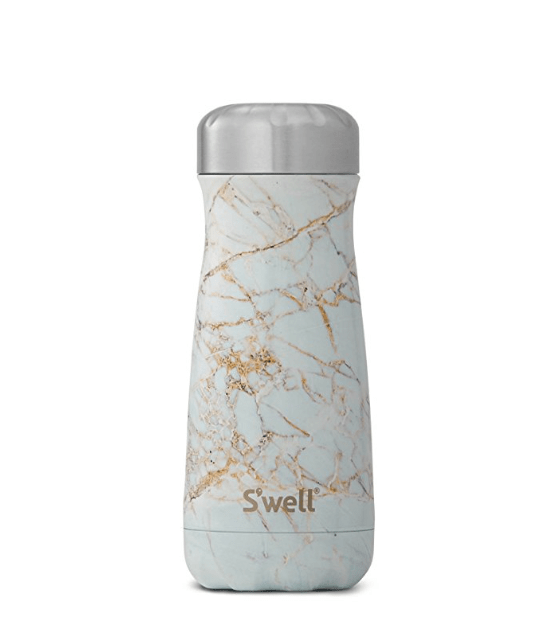 Staying hydrated while traveling is important, and these new Swell bottles are my favorite. They keep hot beverages hot, cold beverages cold, and since they’re stainless steel they hold up really well for travel. Plus, since it is double insulated, it doesn’t “sweat” on the outside when you fill it with cold water. Major bonus, because there’s nothing worse than getting everything in your bag wet due to condensation. You don’t have to wait for a spa day for some soothing aromatherapy. 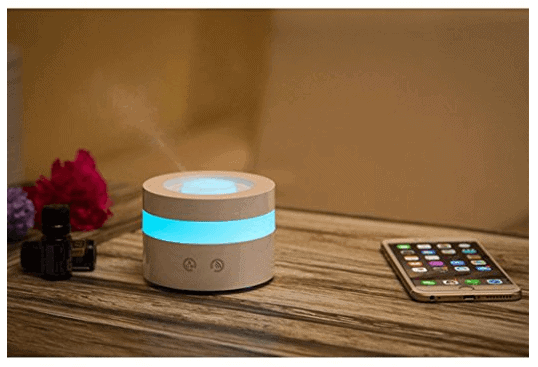 Thankfully, they now make compact oil diffusers that are easy to travel with. These are another great way to start a sleep ritual to help you combat jet lag as well as any stale hotel smell. Already got your big gift and just looking for some stocking stuffer gift ideas for travelers? Fill a stocking with these (and some gourmet chocolate too) and you should be all set. 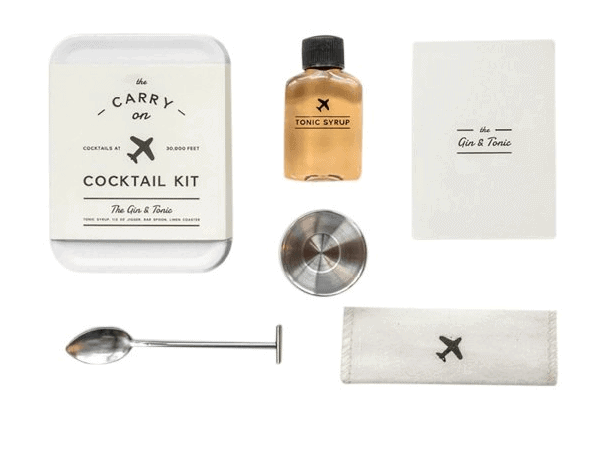 Carry On Cocktail Kit – Everything you need to make the perfect gin & tonic, all that’s missing is the gin! I received one of these during my gin tour of London and it was perfect to try out on the flight home with one of the smaller mini-bar sized bottles of gin I took home. 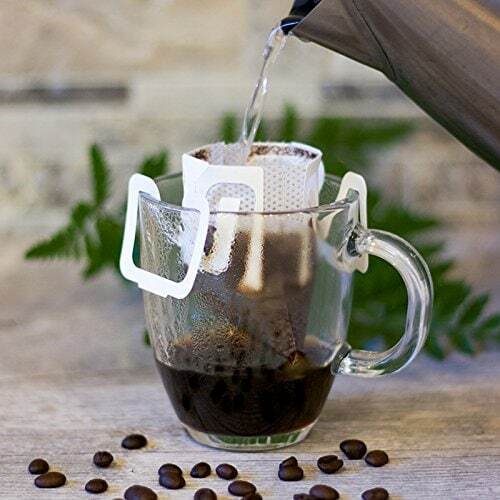 One Fresh Cup Coffee Packets – For the coffee aficionado, give them a delicious cup of coffee to-go. These individual packets pack flat like a tea bag, but open up to make a delicious pour over brew. Tspheres – I originally wrote about these tiny magic spheres for my travel tips for marathon runners, but really, every traveler could use them. Tspheres are perfect for an in-flight massage as they can roll over the pressure points in your back quite well. Plus they’re infused with essential oils and come with an infuser spray. Perfect for people on-the-go that need a little stress relief. Sun Bum – One of my Florida friends introduced me to this and I absolutely love it. Made by a company based in Cocoa Beach, Sun Bum’s clear zinc oxide has an SPF 50 with aloe and vitamin E that’s perfect for a day out in the sun. Plus it’s in a small TSA-friendly size too. I usually have the face stick and lip balm with me in my purse at all times (along with a roll-up sun hat) in case our daily excursions lead us out into the sun too long. All of Sun Bum’s creams are lightly scented with tropical scents like banana and the lip balm comes in delicious flavors like coconut and key lime. Travel Skincare Kit: This box set of fun travel skincare packets from Patchology makes a great gift for travelers. It includes eye and lip gels, as well as sheet masks to help keep your skin hydrated during or after a long flight. 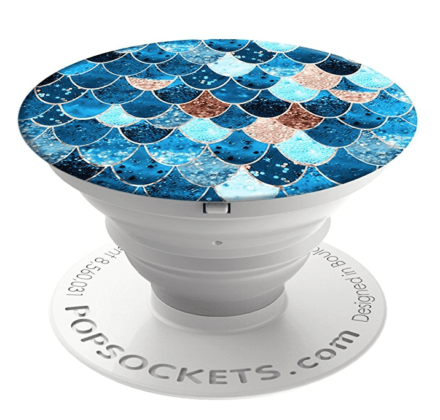 PopSockets: The single best invention to keep from dropping your phone while taking pictures is the PopSocket. And during travel, they make a great little kickstand too so you can watch movies on your cell during a flight. The size makes it a great stocking stuffer for travelers. 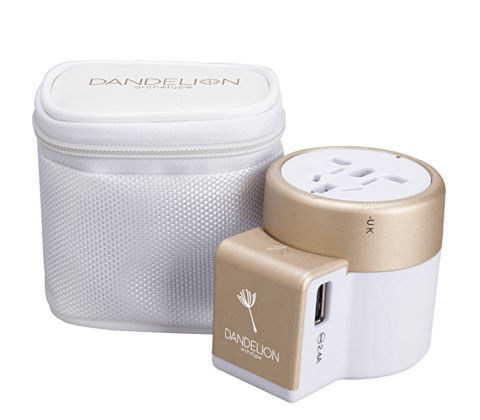 Compact Travel Adaptor: Every international jet-setter needs a good travel adapter, and this one comes with a usb plug and travel case too. Rosewater Spray – This is my secret weapon and my must-have carry-on in my packing tips for long flights. When dry cabin air makes your skin dry, and even worse, it becomes painful to breath, spritz a little of this on your face for the extra hydration your skin needs and provides a little humidity to breathe in at the same time. If you’re shopping for a guy and rosewater isn’t his thing, then I’d pick up this Evian Mini Water Spray Trio for his travels. 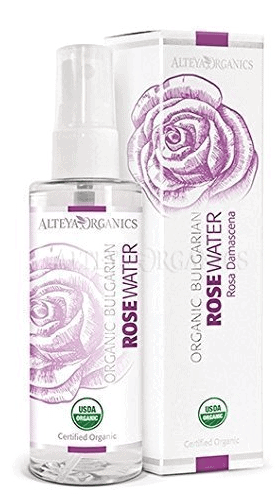 It has the same effect as the rosewater listed above, but without the rose scent.